With a wide variety of options to choose from, Bosch IP cameras can be tailored and optimised to suit your most demanding applications. Extreme low-light sensitivity. 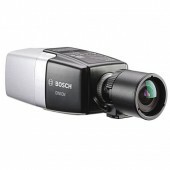 Easy to install with auto zoom/focus lens, wizard and pre-configured modes. Fully configurable H.265 multi-streaming. 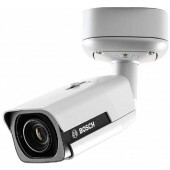 Built-in Essential Video Analytics to trigger relevant alerts and quickly retrieve data. 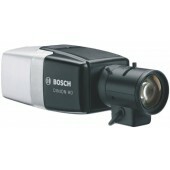 High Dynamic Range mode (120 dB) to see details in bright and dark areas simultaneously. 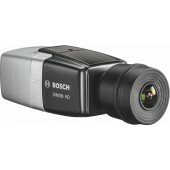 5MP resolution with image quality up to 30 fps for highly detailed images. 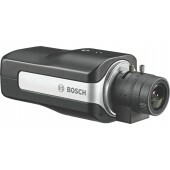 Easy to install with auto zoom/focus lens, wizard and pre-configured modes. Fully configurable H.265 multi-streaming. Built-in Essential Video Analytics to trigger relevant alerts and quickly retrieve data. 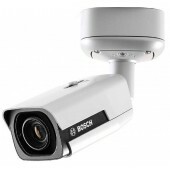 High Dynamic Range mode (120 dB) to see details in bright and dark areas simultaneously. 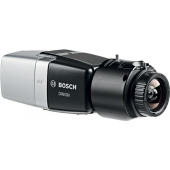 Easy to install with auto zoom/focus lens, wizard and pre-configured modes. 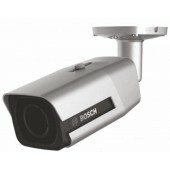 Built-in IR illuminator with 60 m (196 ft) viewing distance. 1080p30 for highly detailed images. 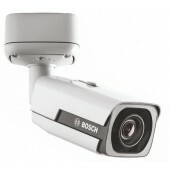 Built-in Essential Video Analytics to trigger relevant alerts and quickly retrieve data. Fully configurable H.265 multi-streaming.